We give you advice on how to adapt your voice to different music genres. 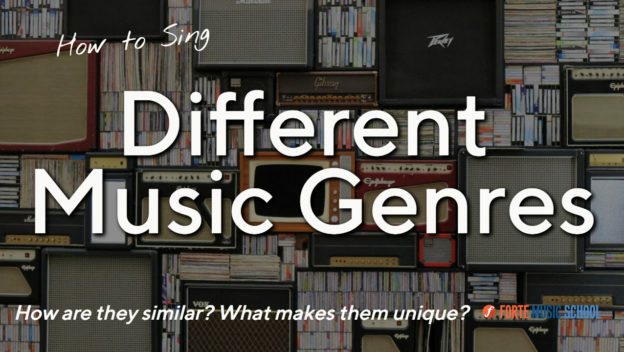 We analyse the unique qualities of each genre, and also highlight similarities. 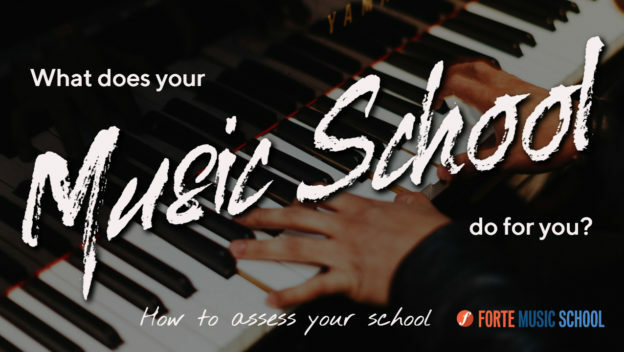 This is a list of what to look for to assess the music school. Get Ready For Auditions - Tips On How To Smash It. Many of us have been there - pacing back and forth, music in hand, gently trying to remember the words, butterflies in the stomach. 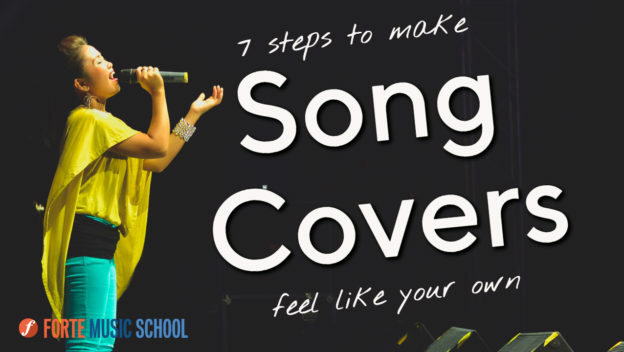 Do you wish you could perform a sincere interpretation of a song you like? 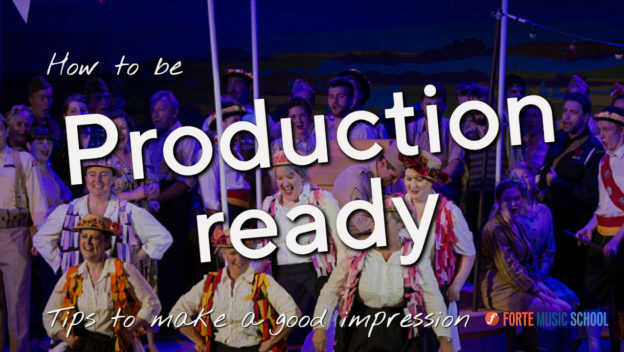 How To Be Production Ready - Tips To Make A Good Impression. Are you going to be performing in a production? A musical? An opera? A recital? 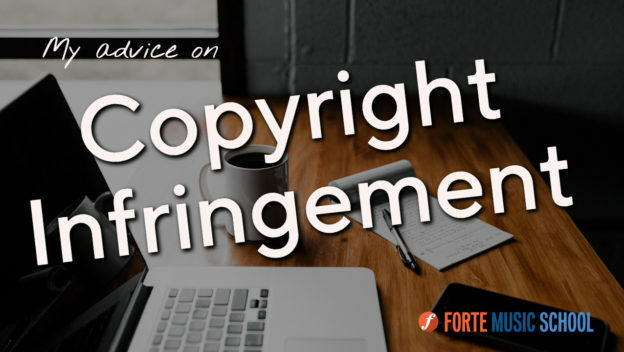 © 2019 Forte - online singing courses.